WAM Song of the Year Award nominees are revealed ! Juliana Areias – Bossa Nova Baby scores two nominations! Congratulation to all ‪#‎WAMSOTY‬ nominees! Thank you WAM and all supporters for making it possible! 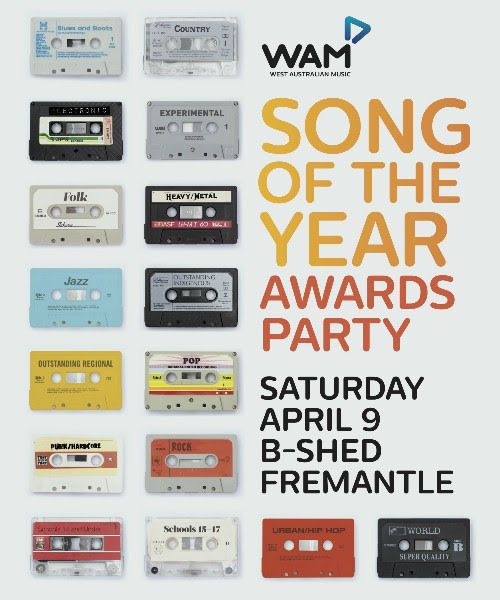 Let’s party and celebrate it at the Awards Party on Saturday April 9th at B-shed – Fremantle! You are invited! The rest of the nominations pool features an inspiring mix of songs from both established acts and new discoveries, with the winners to be revealed at an epic publicWAM Song Of The Year Awards Party on Saturday 9 April. After an amazing debut last year, the sunset-starting soiree will return to Fremantle’s B-Shed warehouse for one last time, where the winners are to be announced. A diverse showcasing of artists will keep the good vibes running, with guest MCs also to be announced soon. 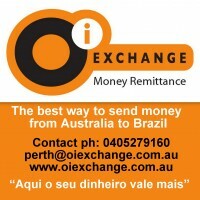 Presale tickets are $25+BF available via Oztix.com.au (available here) or at Oztix outlets from9am (AWST) Friday 11 March. Capacity is strictly limited and this event is likely to sell-out.